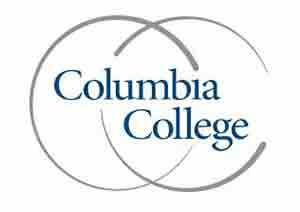 Columbia College (MO) is a top rated college for military and veterans looking to pursue their education on campus or online, while using their GI Bill college benefits. Columbia College is proud to offer over 800 online classes and 23 online degrees. Through our network of campuses in 34 Nationwide locations, as well as the main campus in Columbia, Mo., and a robust Online Campus, the college serves more than 30,000 students annually. Columbia College is proud of its Online Campus; more than 16,000 students take at least one online class at the college each year. We welcome those who've served, those currently serving, and their families to any of Columbia College's campuses!